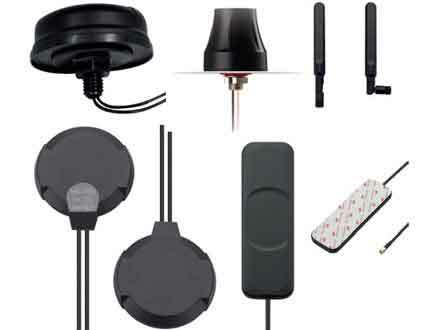 An emergency services company provides medical paging, as well as fire and ambulance infrastructure. The network transmission is provided by our client, a well-known national telecommunications service provider. The service provider needs to replace unsupported legacy equipment so that SLAs can be maintained to the customers’ satisfaction and confidence. It is vital for the emergency service company that the network connection maintains critical voice and data communications. A further key requirement was for audit trails, so all configuration changes can be recorded. The client also wants to move the core network to IP without disturbing the customer’s legacy equipment or visiting the customer sites to install CPE. 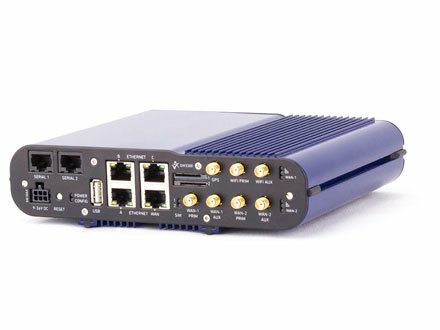 The client chose the GW8000 router because there was no disruption to the end customer while continuing to provide a highly reliable, secure service with the management and reporting information required for such a critical application. 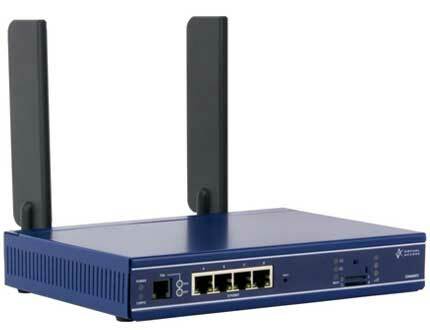 Also other IP devices can be connected to the router, so the same broadband line can be shared with other IP services, such as surveillance and VoIP. 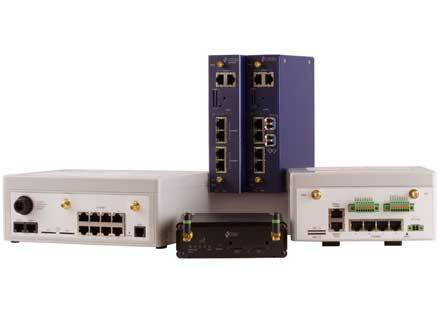 The router presents an Analogue Leased Line (ALL) interface to the customer equipment. 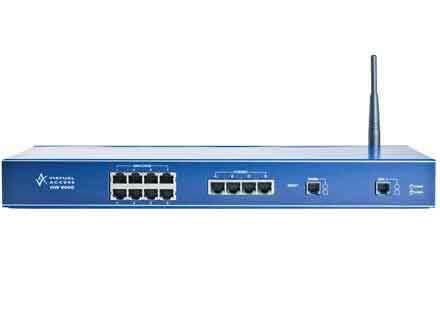 It converts the ALL traffic to IP and the IP data is sent over the broadband network to another router located at a central site. It is then reconverted back to ALL for transmission to the central site supervisory equipment. 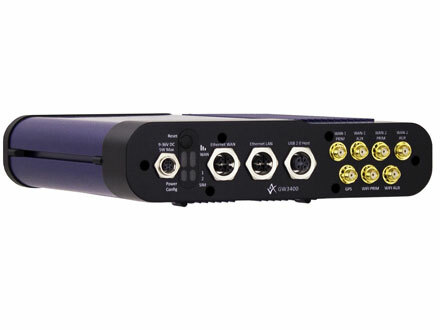 The GW8000 provides a telco-grade platform for the continued support of 2/4 wire Analogue Leased Line service. 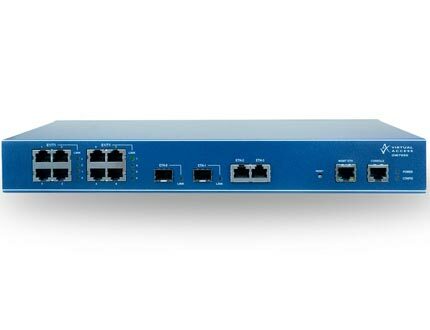 It also provides a TDM gateway so that the IP and legacy networks can co-exist so that the service can transition to a complete IP network at their own pace. 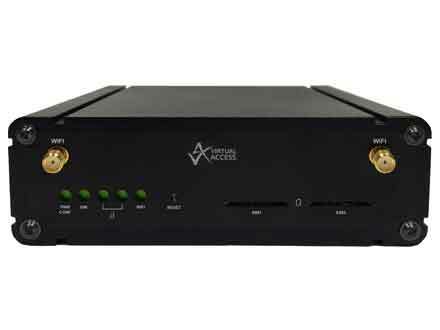 Activator, the Virtual Access provisioning system, provisions the router. It also assists in the migration process from the legacy network to the new network.